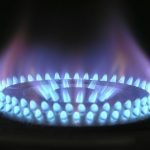 Autogas is the most widely used and accepted alternative to the conventional petroleum-based transport fuels, gasoline and diesel. A number of countries today, including Bulgaria, have well-developed autogas markets. Global consumption of Autogas has been rising rapidly in recent years. 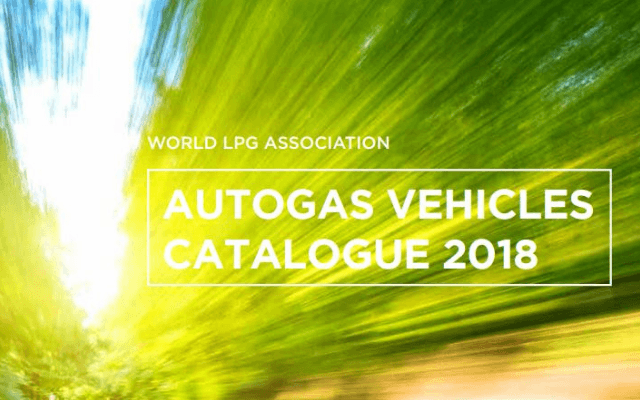 According to the World LPG Association, autogas powers over 15 million vehicles in Europe, where an infrastructure made of 46,000 refuelling stations is available. 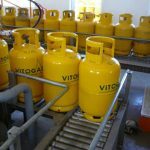 Europe has a long-standing experience with LPG, thanks to a dense network of technology providers, original equipment manufacturers, installers and repairers. There are over 6 million Autogas vehicles on the roads in the whole Asia-Pacific region, serviced by almost 10,000 retail sites. In Japan and South Korea for example, most taxis run on LPG, improving air quality in cities. Over 200,000 drivers have chosen Autogas in North America, which is a fast-growing market. LPG typically power vehicles fleets, ranging from school buses, law enforcement units, airport operations and goods delivery. The make-up of the Autogas vehicle fleet by vehicle-type differs by country, reflecting mainly differences in government policies.